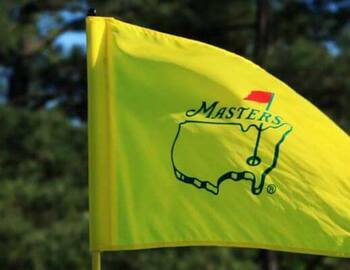 US Masters held at Augusta National is one of four major PGA invitational tournament. A green jacket awarded to the champion is a time honored tradition. First played in 1934, the tournament is an official money event of the PGA Tour, European Tour, and Japan Golf Tour. Patrick Reed won the US Masters in 2018.